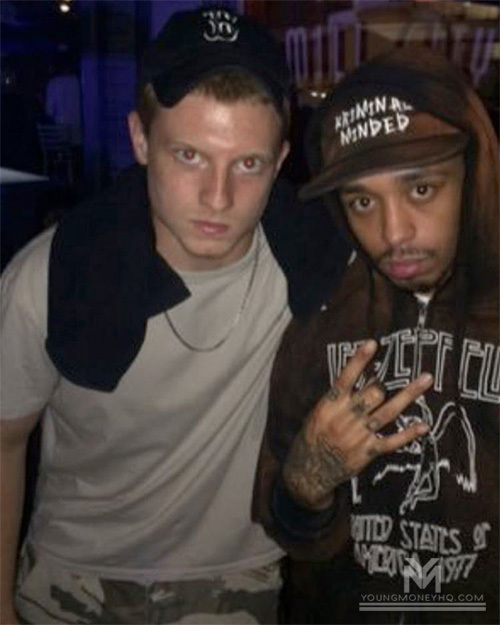 Cory Gunz performed live during DJ Kay Slay‘s “No Time To Lose” Talent Showcase at The Pyramid Club in New York on October 23rd. During the showcase, which was set up to give up and coming rappers a chance to show off their skills, Cory spat a crazy freestyle acapella. You can check out the Young Money Gunna‘s freestyle in a video after the jump below! What are your thoughts on it?